A real off-roader. 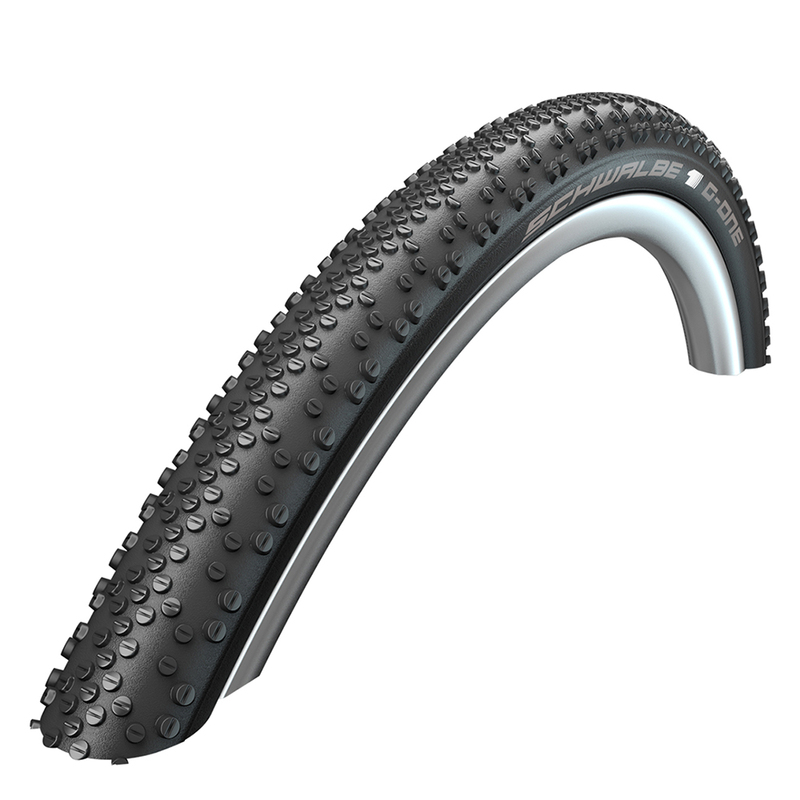 The Schwalbe G-One Bite Evolution TL-Easy feels pretty good on the road, but it’s true strength comes through off-road. G-One Bite is constructed for more off-road use than its stablemates. The open tread design and strong outer blocks provide stability when cornering and deliver this G-One the perfect "bite".